Made from 100% Lycra.You can breathe,see and drink through Lycra spandex zentai suits.It's made of spandex. 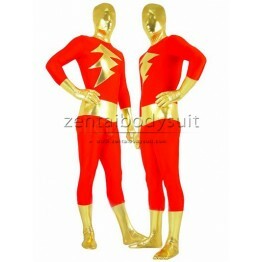 Lycra spandex zentai suits are good in elasticity and air permeability. Spandex zentai is regarded as the most popular one among all the other zentai suits because of the soft texture and high cost performance. Besides, spandex zentai is rich in patterns and colors. Machine washable. We offer a variety of styles and high quality Zentai Suits, this set of Zentai with advanced Apple G..
We offer a variety of styles and high quality Zentai Suits, this set of Zentai with advanced ArmyGre.. 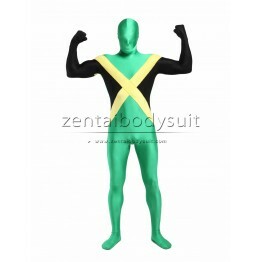 This is a one-piece costume with a long zipper added in the back. No hood is attached on this outfit.. 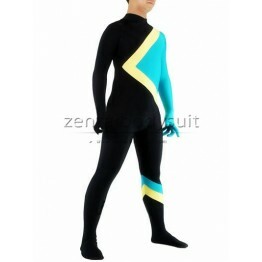 This black spandex suit is made of high quality Lycra Spandex. It is not a low-end Lycra fabric. The..
We offer a variety of styles and high quality Zentai Suits, this set of Zentai with advanced black L..
No hood on this costume. A long zipper has been added in the back. The color is blue and white. 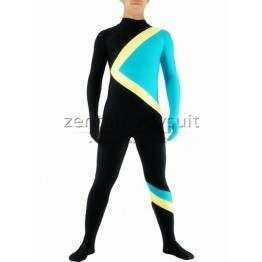 The..
We offer a variety of styles and high quality Zentai Suits, this set of Zentai with advanced Blue Ly.. Beast Boy was a former member of the Doom Patrol, and one of the five founding members of the Teen T.. This is a one-piece costume with a long zipper added in the back. No hood,The shoe cover is removab.. 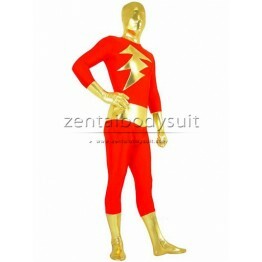 The Captain Marvel zentai suit with shiny metallic and lycra spandex material adopted,the suit is go.. This Cool Stargirl superhero costume will make you outstanding in your parties, like carnival, costu.. This is a one-piece costume with a long zipper added in the back. hood is attached on this outfit.&..